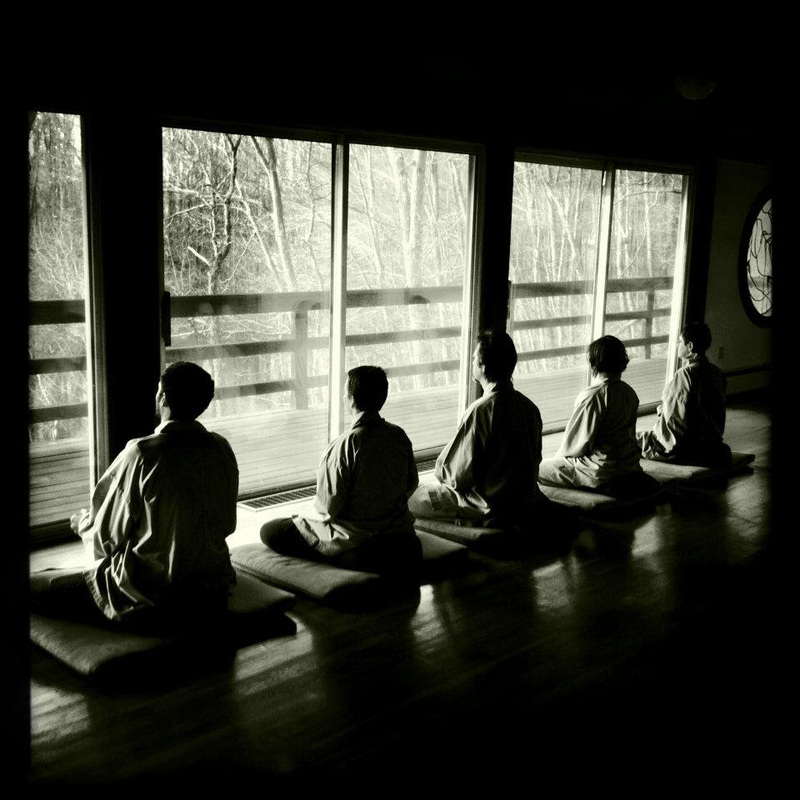 Almost everyone struggles to incorporate meditation practice into the flow of daily life. We say, “I’d like to practice, but can’t find the time,” and then we go about our daily affairs. Some people have unrealistic expectations, thinking that if they don’t practice an hour every day, then perhaps they shouldn't practice at all. An hour is a lot of time, but almost everyone can find fifteen minutes for daily practice. And that’s enough. Four Great Vows. These ancient vows confirm our direction to awaken and help all beings. Bowing. Prostrations balance the scales of our accumulated karma. Chanting. Chanting opens the heart of our natural compassion. Sitting. Sitting meditation develops resiliency and stability in daily life. Reading. Reading Zen teachings sharpens cognition so that we can function correctly. You can do this simple, fifteen-minute practice every day. Most people find it easiest to practice first thing in the morning. Set your alarm clock twenty minutes earlier than usual. Get up, stretch, and loosen your body for a few minutes, then begin practice. Repeat the next day! Sentient beings are numberless; we vow to save them all. Delusions are endless; we vow to cut through them all. The teachings are infinite; we vow to learn them all. The Buddha Way is inconceivable; we vow to attain it. Start with one standing bow. With hands placed palms together at chest height (hapchang), lower your upper body and head and then return to standing position with hands still together. Then do nine full bows. With hands together, bend knees, lowering body, until sitting on heels. Then go forward to hands and knees, touching head to floor. You can use your hands to support your body as you go down. Then lift head, rock forward on hands and knees, and return to standing. During the last (ninth) bow, when head is still on the floor, rise to a sitting position and the hands together, then return head back to the floor. Then stand. Finish with a standing bow. Read a short passage from Dropping Ashes on the Buddha, Compass of Zen or another book of Zen teaching. The Kwan Um School of Zen website has audio files of this chant that can help you learn the rhythm.